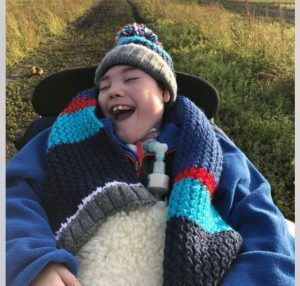 Harry needs are very complex and we are fundraising for a safe and secure bed and a PPOD chair to make life a little bit better for him. All cash donations are held by BLF in restricted funds for Harry’s campaign. BLF will hold funds on behalf of Harry and pay invoices directly.